This is the review of the first book that I had selected for the 12 Books Challenge. Apparently there is a lot I didn’t know. When I first started reading this book I had about half year ‘professional’ experience of working with C# (of varying quality). I also completed one C# course on university (and did several small projects, that I’m ashamed of now). 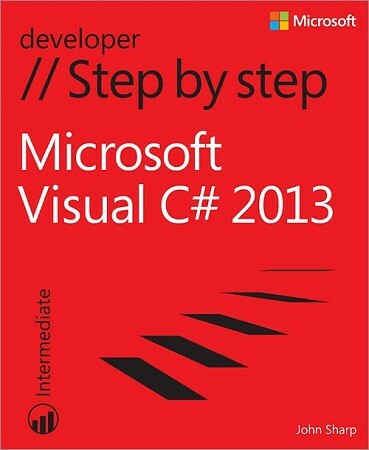 In short: when I started reading this book I had about a solid year of Stack Overflow driven development in C#. I love examples in this book. They are usually straight to the point, often the particular concept is presented with several approaches (I especially enjoyed the chapters about parallelization). I was never lost when following instructions on writing small project, they are indeed written in step by step fashion (and if you get lost there are always completed examples provided with source code zip file). With my vast experience of SODD (Stack Overflow Driven Development) I could as well skip part 1. Part 2 and 3 however made me so much better C# developer! I finally understood delegates, events, generics and interfaces! I’m not a huge fan of Windows Store Apps therefore personally I didn’t find the last 3 chapters that useful. Still I don’t regret reading them as it’s nice to see something different than WPF or Windows Forms. I wouldn’t recommend this book to anyone starting his adventure with programming, it might be too difficult. I would however recommend this book to anyone that has some experience with programming and wants to touch most of the aspects of the language by following one book. 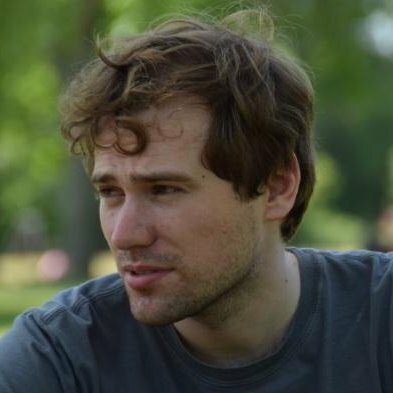 I think it might also be useful for experienced developers that want to quickly come back to C# development or it might be useful to have just as a reference. My personal rating: 10/10. The book fit very well with my personal goals, taught me a lot and I would recommend it to anyone looking for learning C# on intermediate level.